Residents are often surprised at the quantity of water they use in a normal day’s time. Although the figure can obviously vary depending on individual habits, each person in a household usually uses approximately 85 gallons of water each day. In many cases, this number is 100 gallons a day or more. And this figure doesn’t include the amount of water used to water lawns in the summer. Click here to learn more about conserving water. 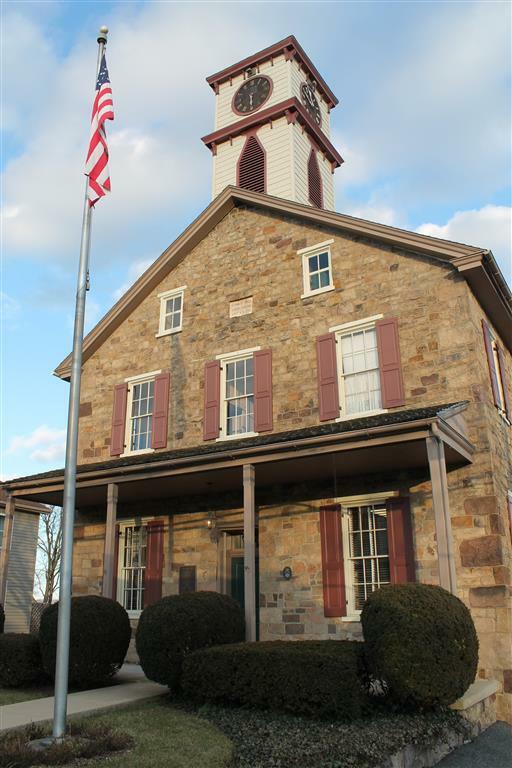 Please find Terre Hill Borough historical Drinking Water Quality Reports available below. To view the report, you will need Adobe Reader, which can be downloaded from Adobe.